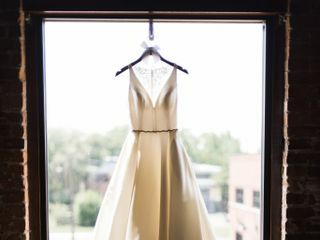 A wedding cake designer in Colorado Springs, Colorado, Icing on the Cake specializes in making sweet masterpieces for your big day. 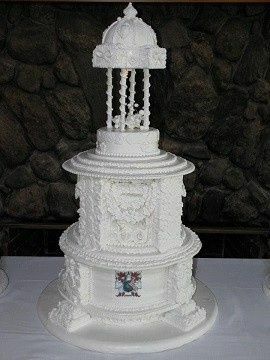 Owner and designer Mischa Halberg designs amazing cakes with exquisite details that taste delicious too. 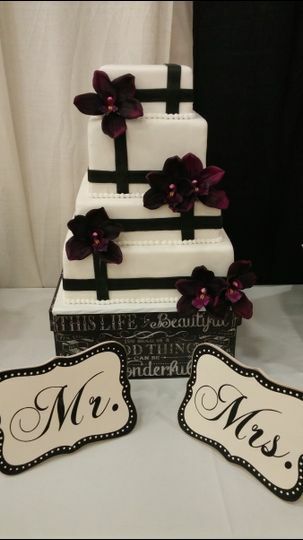 Whether you desire a more traditional cake or something 3-D and outrageous, Mischa will deliver you a moist and delectable cake that will have your guests in awe on your big day. 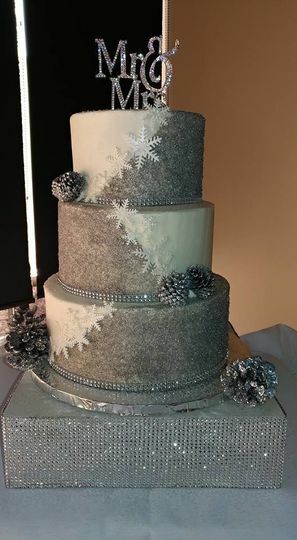 Icing on the Cake provides consultations and tastings for custom wedding cake designs so you can be confident in the look and taste of your sweet centerpiece on your special day. 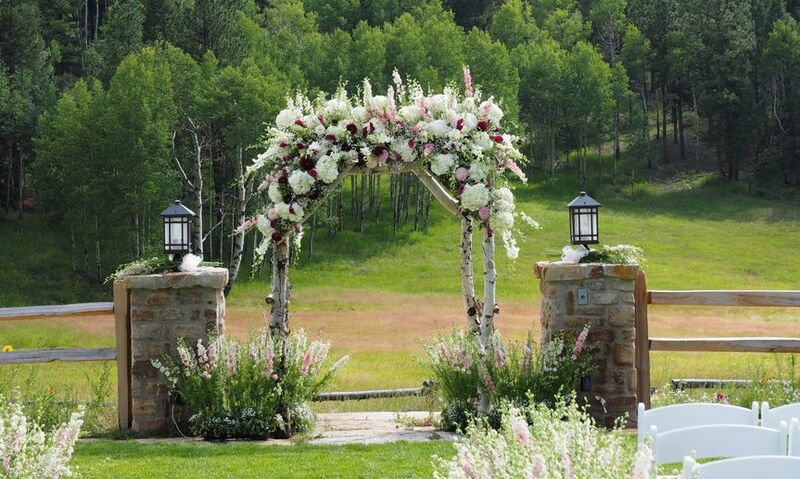 Mischa arranges delivery and set up for your cake, and she also provides cake stands and cake toppers. 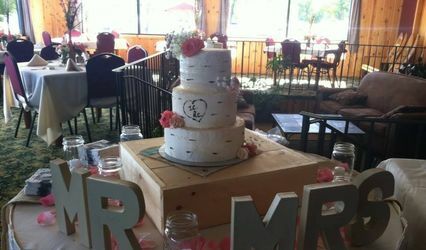 Along with cakes, she offers cake pops, cookies, croquembouches, cupcakes, dessert buffets, and pastries, and groom’s cakes are welcome as well. 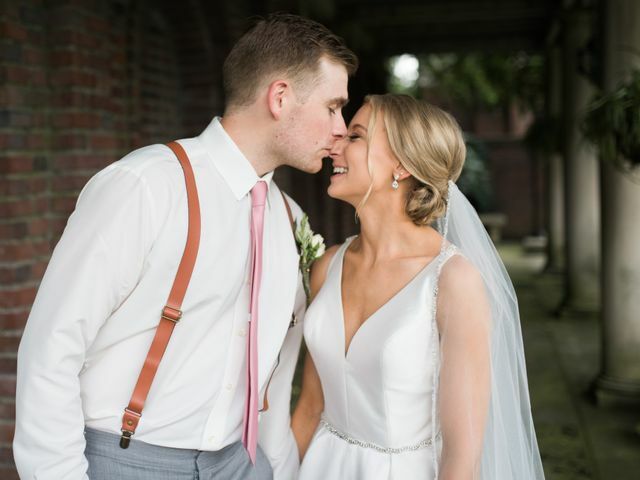 An extensive list of icing and fillings are available, from classic flavors such as chocolate, vanilla, and red velvet to orange chiffon, amaretto, peanut butter, salted caramel, and more. Gluten-free options are available upon request. 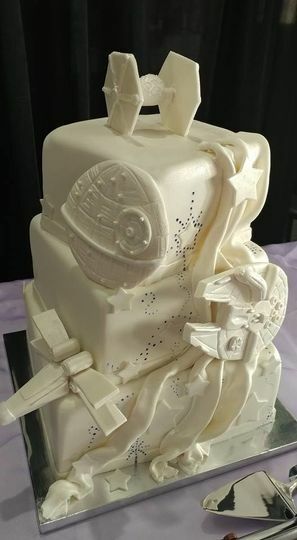 Grooms cake for the Star Wars fans. The best Colorado Springs has to offer! 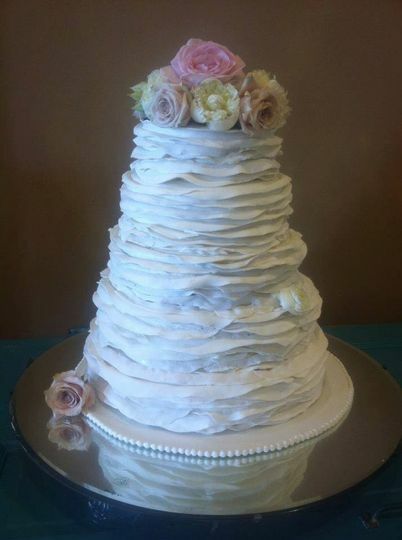 Mischa made our daughter's wedding cake dream a reality! The five tier ombré rosette cake was absolutely stunning and equally delicious! 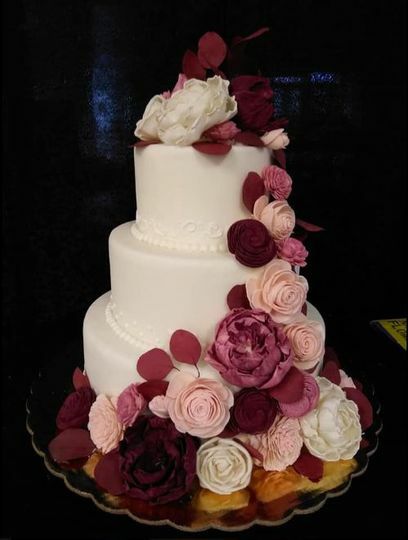 Our bride chose layers of vanilla, chocolate, and lemon all with raspberry filling. Each was outstanding in taste. 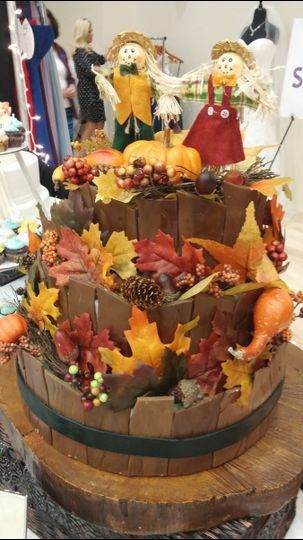 We knew Mischa's cakes were scrumptious from the tastings, however, we were amazed at the beauty of the final product. Our guests are still talking about Mischa's work of art! Thank you, Mischa! 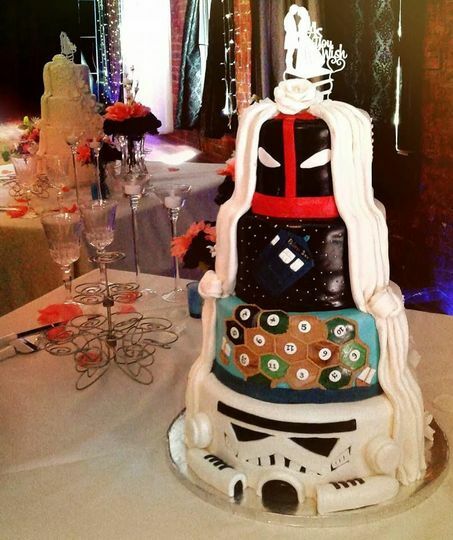 Your cakes are incredible! P.S. Also, Icing on the Cake is affordable! As a thank you to the military, we proudly offer a 10% discount to our couples who serve or have served in our military. 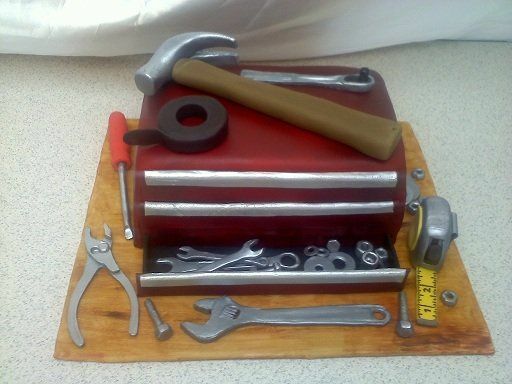 Beautiful, creative, delicious cakes. Professional courteous and artistic staff.